3 Valve Manifold Remote Mounted that we offer is widely demanded for its perfect design structure and sturdy construction. 3 Valve Manifold Remote Mounted, provided by us, is tested by quality experts at the unit, and then only delivered to the customers. 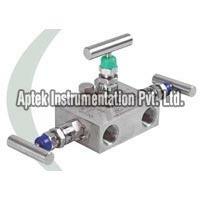 3 Valve Manifold Remote Mounted is corrosion-resistant and can withstand extreme conditions. 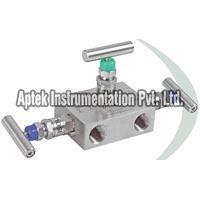 We can provide 3 Valve Manifold Remote Mounted in several models and that too at reasonable prices.